If you liked this show, you should follow Judy Dudich. 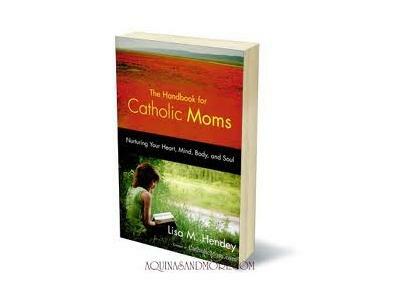 Owner of catholicmom.com, wife, mother, author, speaker, and faithful woman of God, Lisa Hendey joins host Judy Dudich to speak about issues and topics pertinent to Catholic women in the modern world. 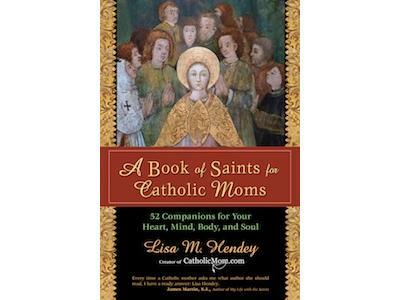 "The Handbook for Catholic Moms" and "A Book of Saints for Catholic Moms" are two treasures you'll want to keep on-hand in your personal library. 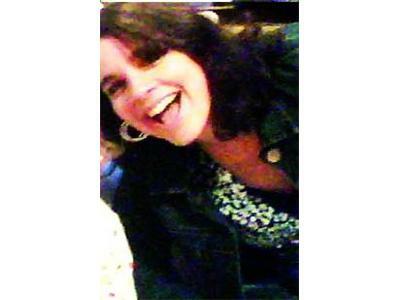 Lisa was honored to be invited to visit Pope Benedict XVI, as a respresentative from the USA for Catholic bloggers. 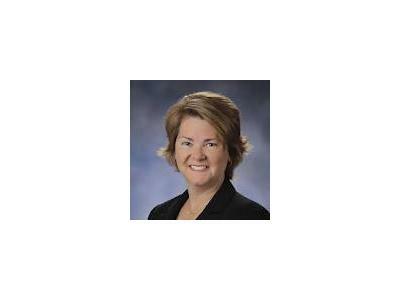 Enjoy this up-close and personal interview with one of the Church's leading Catholic women! Join our chat room by scrolling down the page! 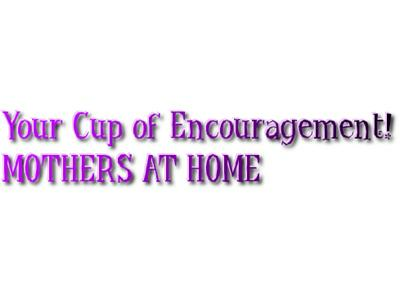 "Follow" Mothers at Home for updates and reminders on show dates and times...and share this page with a friend!